Main Street Agency works with local organizations across Long Island on community oriented events and tourism. If you’d like to receive the latest news about what we think is a great event please join our mailing list. We will never give your contact information to anybody. 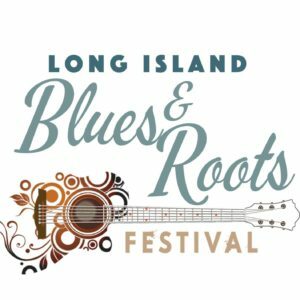 LI Winterfest , is a four week, mid winter music, wine and art festival, taking place throughout Long Islands scenic north & south forks. Kickoff party: Feb 23, 2018 @Hotel Indigo, Riverhead. Don’t miss the HOTTEST party this winter! Please contact events@mainstreetagency.org for info. Best Halloween Celebration on the East End! Trick or treating and a festive costumed parade right down Main Street. A day filled with activities for all. Join us for the first annual Jack O’ Lantern Walk – bring your best pumpkins and let’s make East End Arts glow! At 6:30 Come see the Grand Halloween Parade on Main Street – filled with performers and unusual characters! After the parade, families can head to the Vail Leavitt for a feature film and popcorn or drop off your kids to the babysitter and go out for grown up fun. If you didn’t bring kids then you can head right over to your choice of Halloween fun. Cult Classic – Rocky Horror Picture Show at the Suffolk Theater, A Masquerade Ball at the Aquarium or a Free Costume Party at Joe’s Garage. Pick your fun! WINTER IS ALIVE IN SOUTHAMPTON!! Specials on overnight stays and tours.